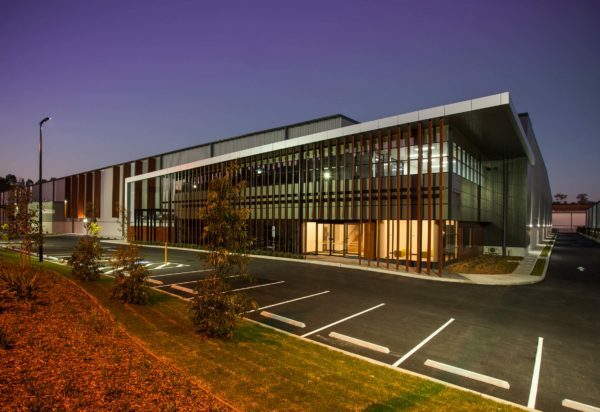 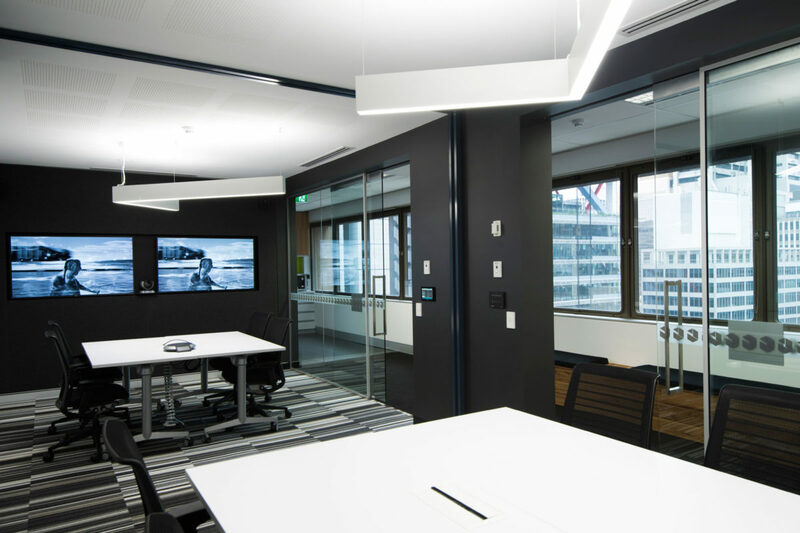 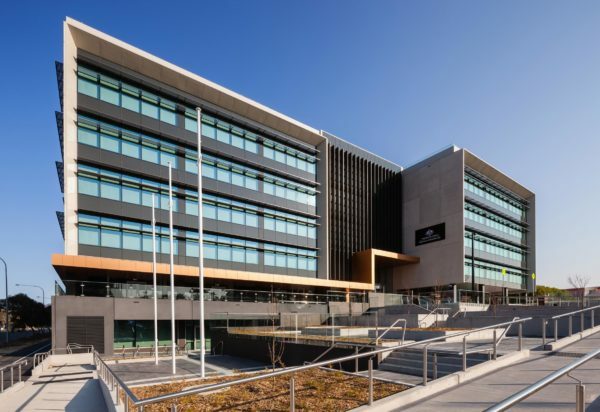 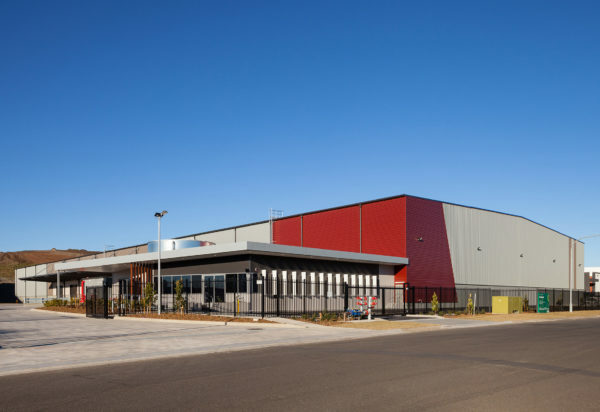 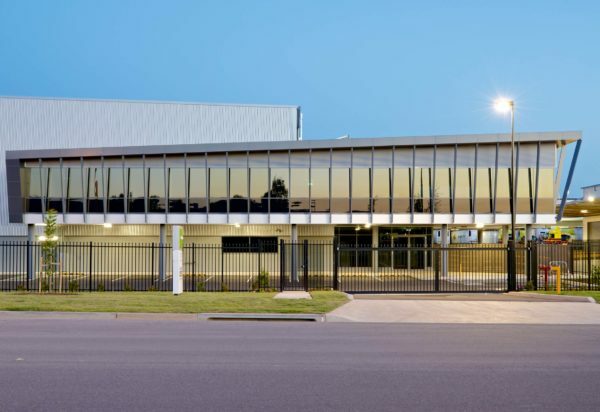 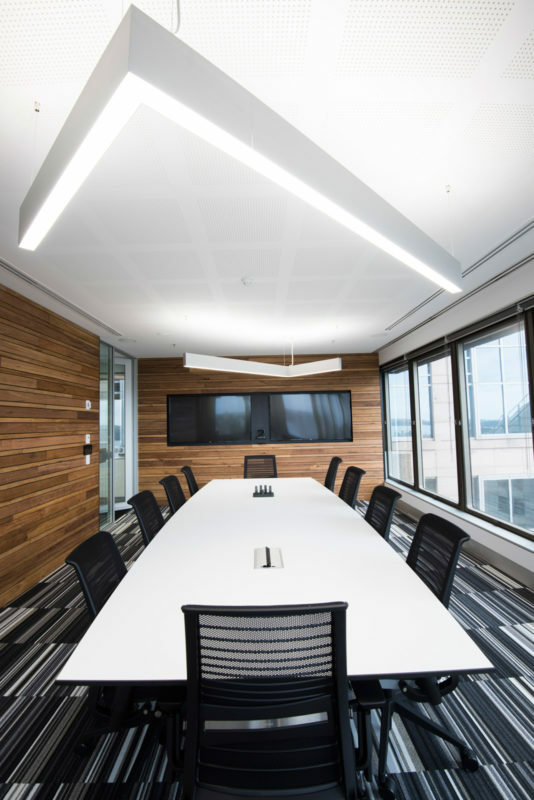 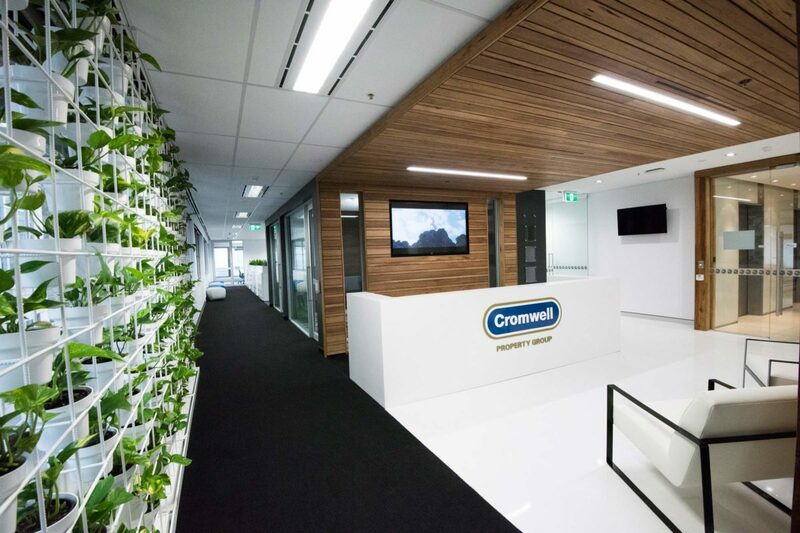 The Sydney Cromwell offices fitout is the second that nettletontribe was engaged to design following the completion of Cromwell’s HQ in 2015, located in Brisbane. 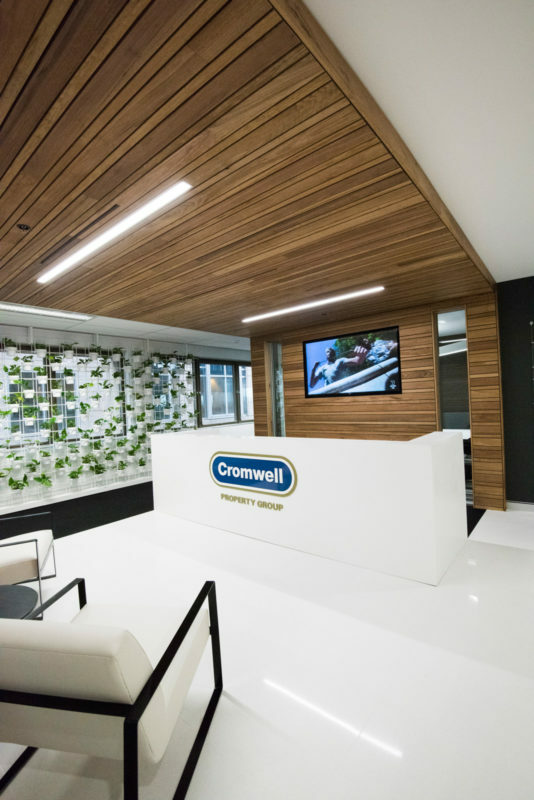 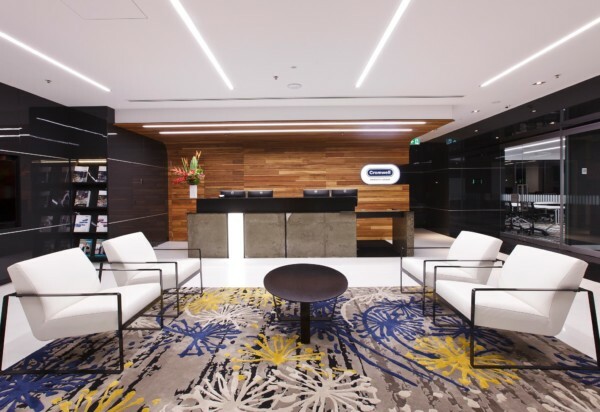 The Sydney office fit out was an extension of the branding established within the development of their headquarters, tying their offices together and strengthening the Cromwell brand identity across their national office locations. 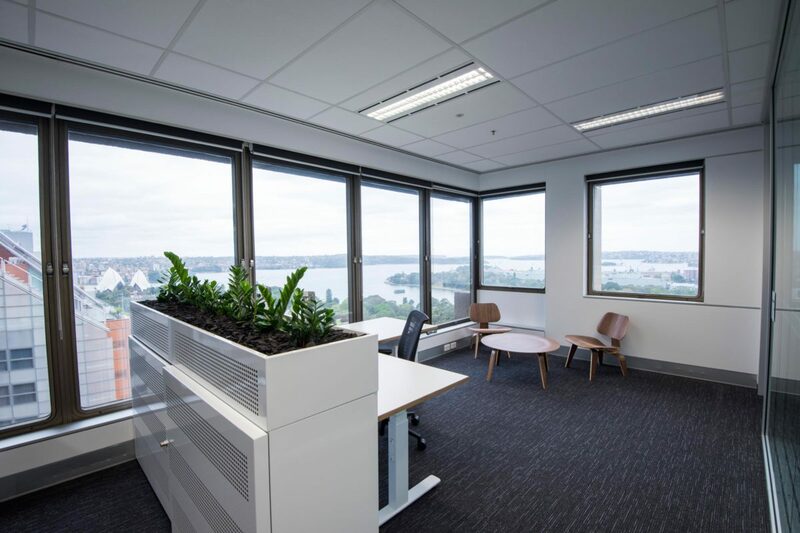 One of the core design challenges nettletontribe faced in the redesign, was how to address a disconnect between the existing office design and the impressive Harbour views that the office enjoys. 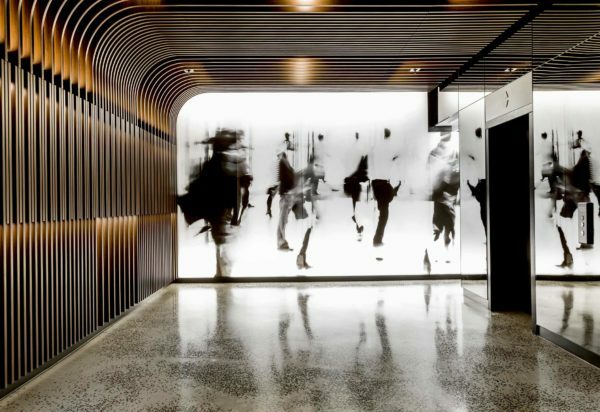 In order to capitalise on these views, nettletontribe’s concept saw to pull the reception and public meeting rooms off the western façade. 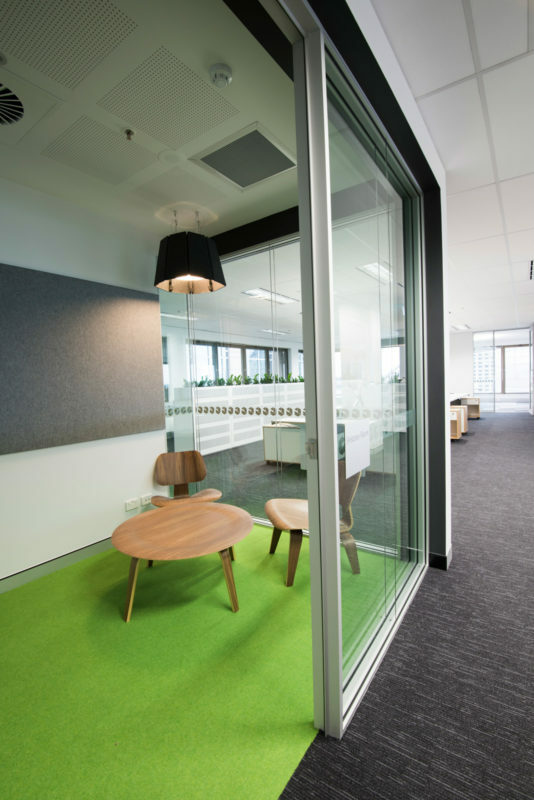 Relocating the main boardroom to the view on the north western corner of the tenancy, this new primary corridor within the tenancy provides a sense of arrival and glimpses to the open office space. 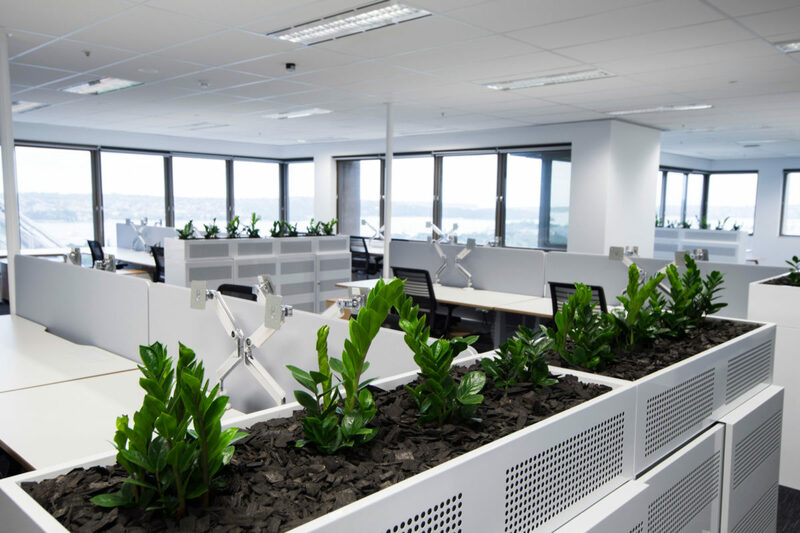 The “living green wall” frames the reception and distracts the arriving guests from the neighbouring high-rise building to the west. 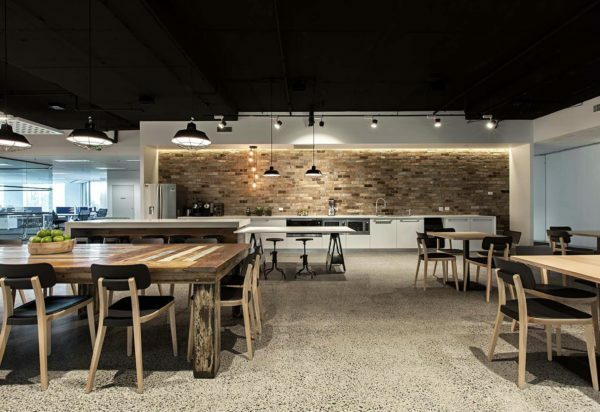 Using the material palette established in Cromwell’s HQ’s in Brisbane, the office has a cool, clean presences in which their team can work. 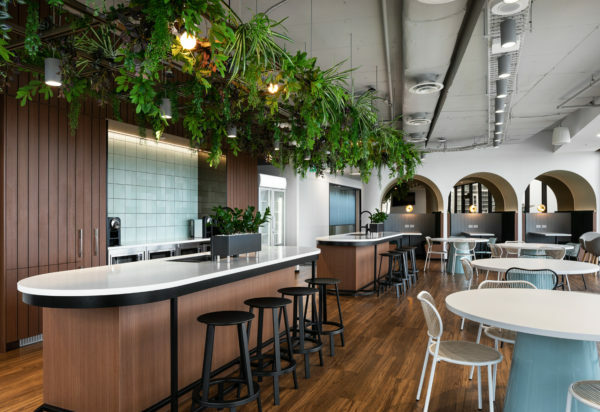 With crisp accents of “playing field green” and warm tones of natural timber, the fitout has a human touch we all respond to. 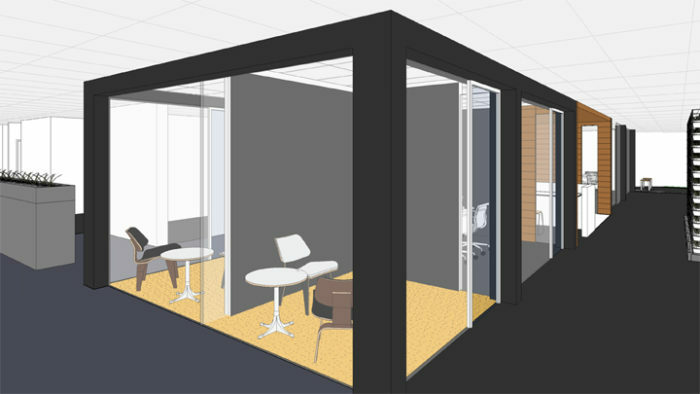 Care was taken with the selection of loose furniture, which assist in creating a space of quiet sophistication.